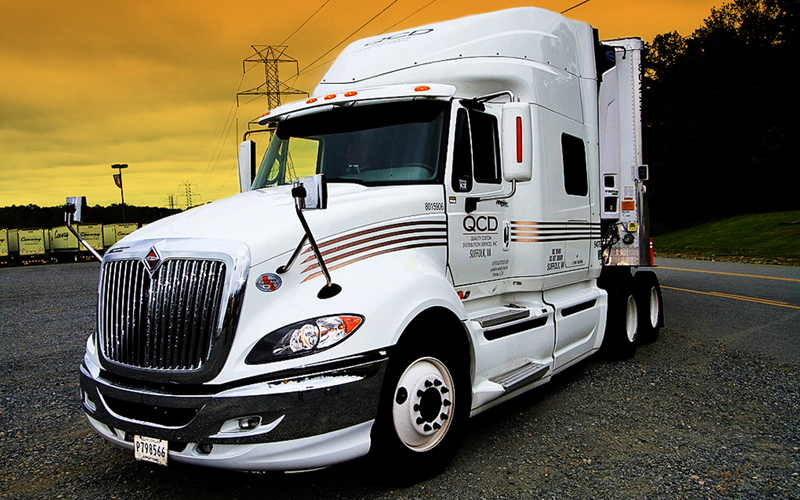 Established in 2006 as a division of Golden State Foods, Quality Custom Distribution Services (QCD) provides custom distribution services to iconic customers throughout the United States. 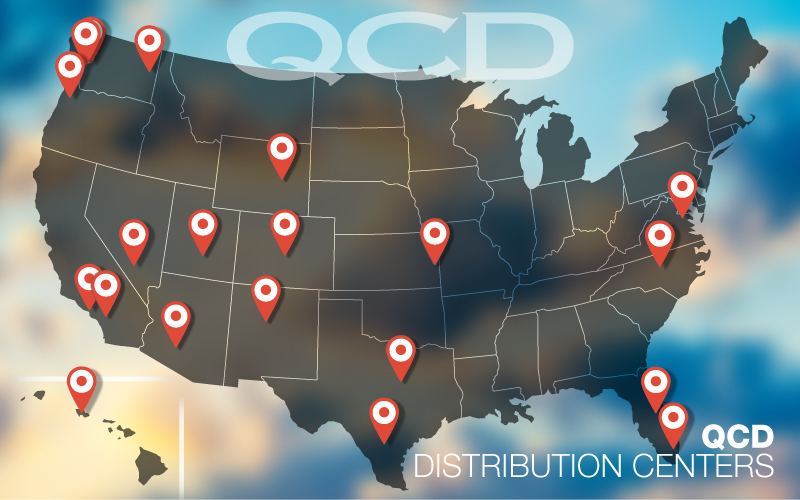 Headquartered in Irvine, California, the custom distribution company is values-based and services thousands of restaurants throughout the U.S. QCD operates 18 distribution centers strategically located throughout the country. Tailoring high-quality service levels to meet customer needs. QCD values its outstanding partnerships with all its local restaurant customers. For several years the company has led in customer satisfaction surveys with selected customers, underscoring the positive relationship and customer responsiveness they have established during their partnership together.